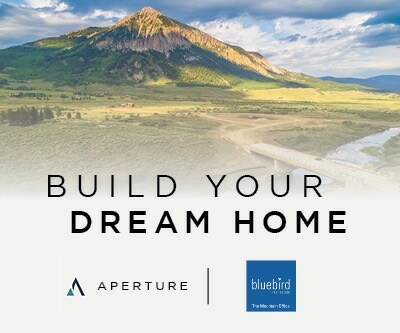 Crested Butte isn’t only for adults. Aside from the fact that in the winter Elk Avenue is essentially a playground, CB has loads for kids to enjoy while visiting. We’ve listed some of the sweetest spots to kick it with the kids, many of which are totally FREE for them. Need a Kid-Friendly place to stay? 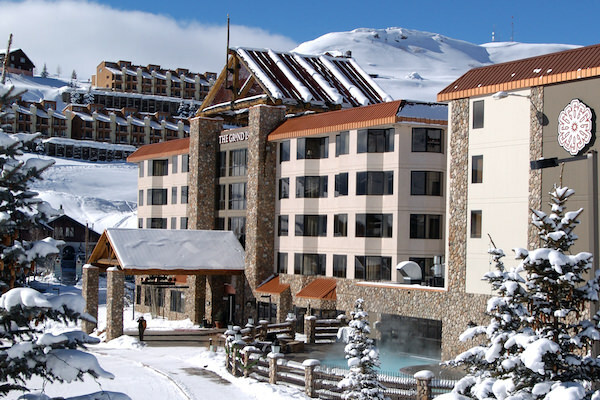 Crested Butte Mountain Resort has plenty of options including slope-side rooms right next to the Adventure Center. Check out the interactive map below to get more info on locations of these fun activities for kids! T-shirts and an assortment of Crested Butte gifts and gear. 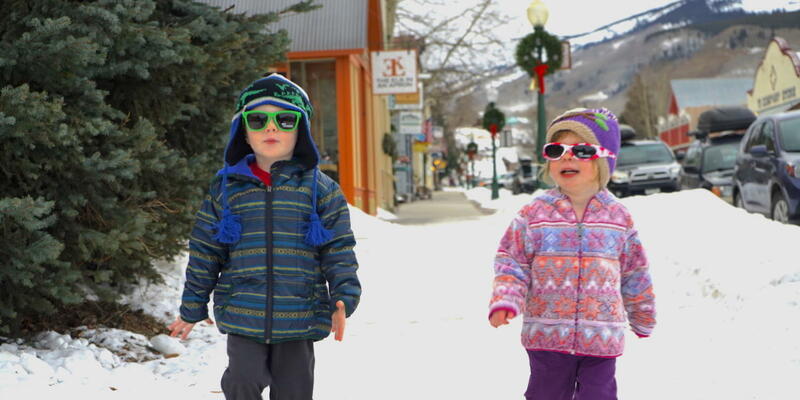 Kids clothes and accessories for those who love the mountain lifestyle. The local’s favorite shopping stop for toys, games, puzzles, and more.